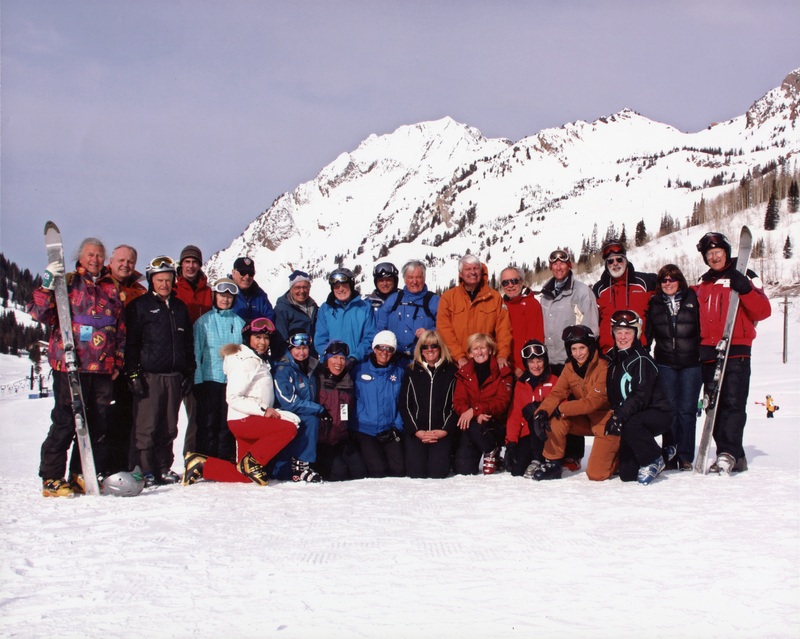 That winter sports thrive in the Intermountain Area can be attributed to a vital ingredient: selfless volunteers. 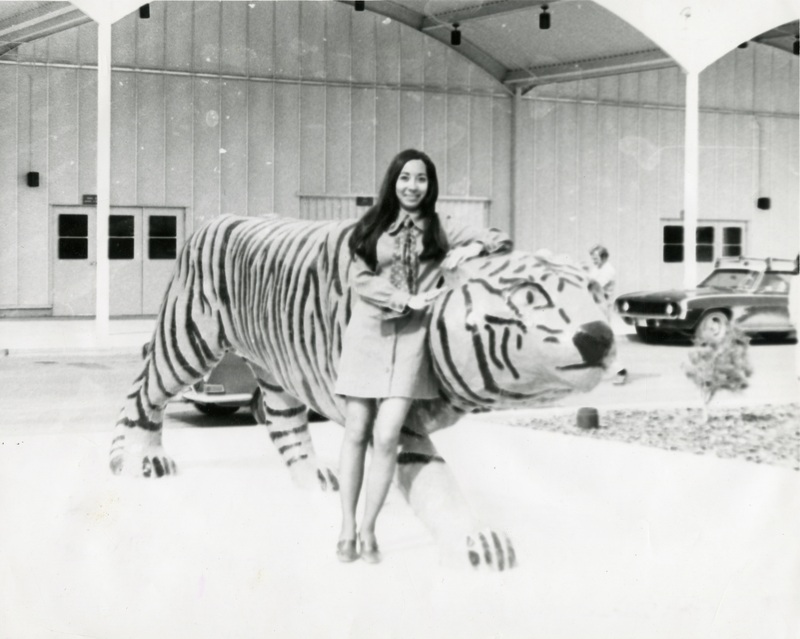 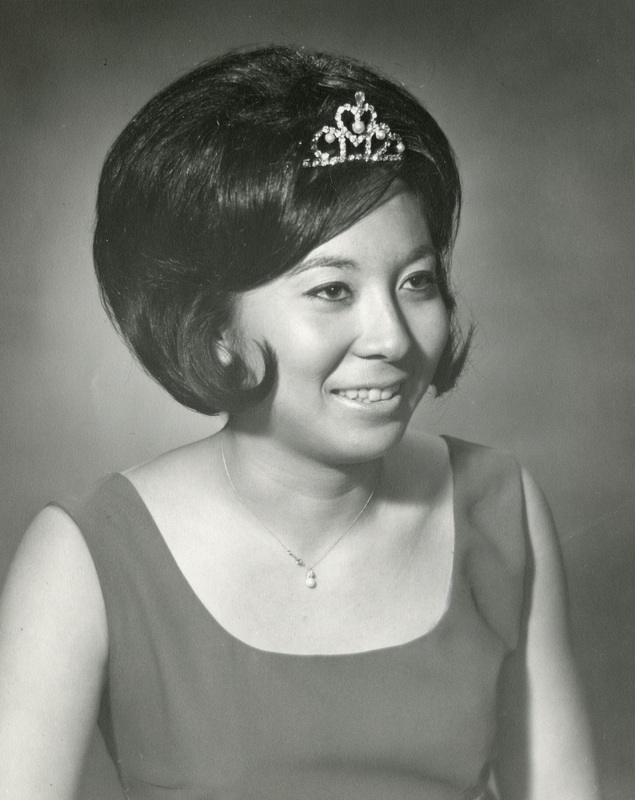 In that arena, Barbara Yamada has few peers. 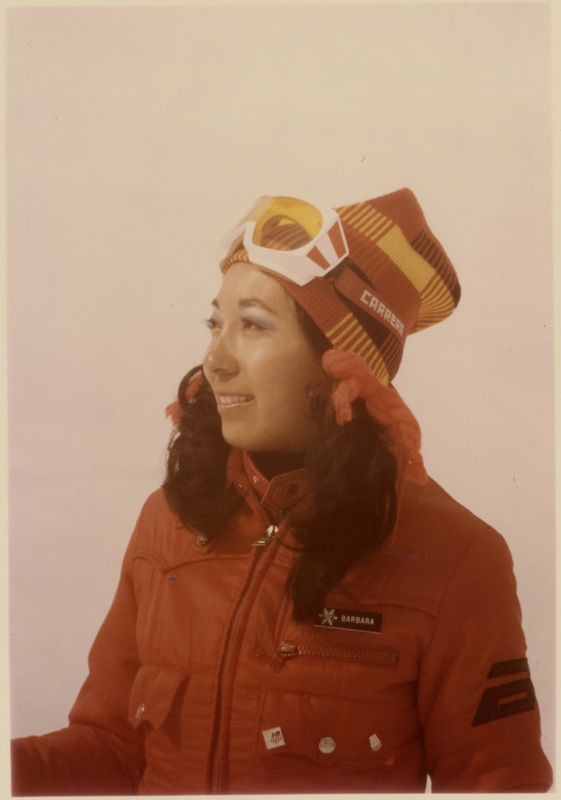 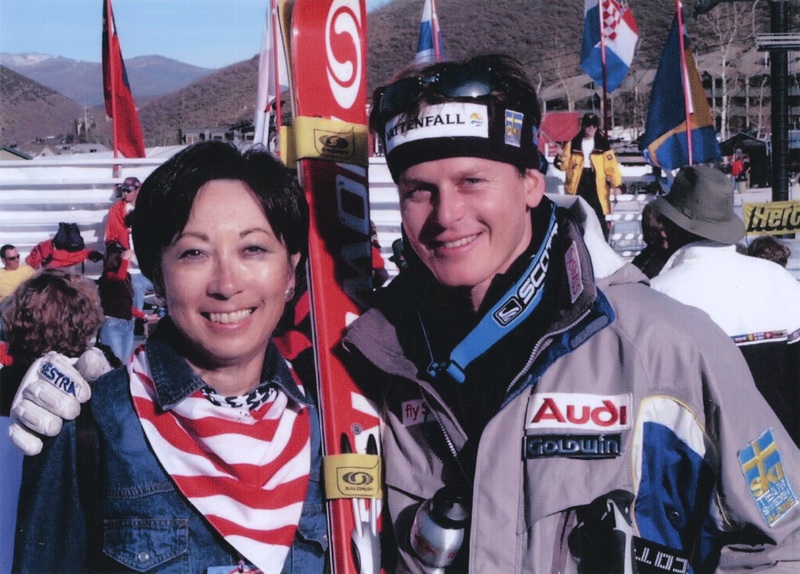 From officiating at collegiate, national, international, and Olympic/Paralympic Winter Games competitions, to helping preserve the area’s rich history of winter sports, to conducting clinics and certifying race officials, to masterfully administering ski clubs and ski associations -- the name Barbara Yamada is at the forefront. 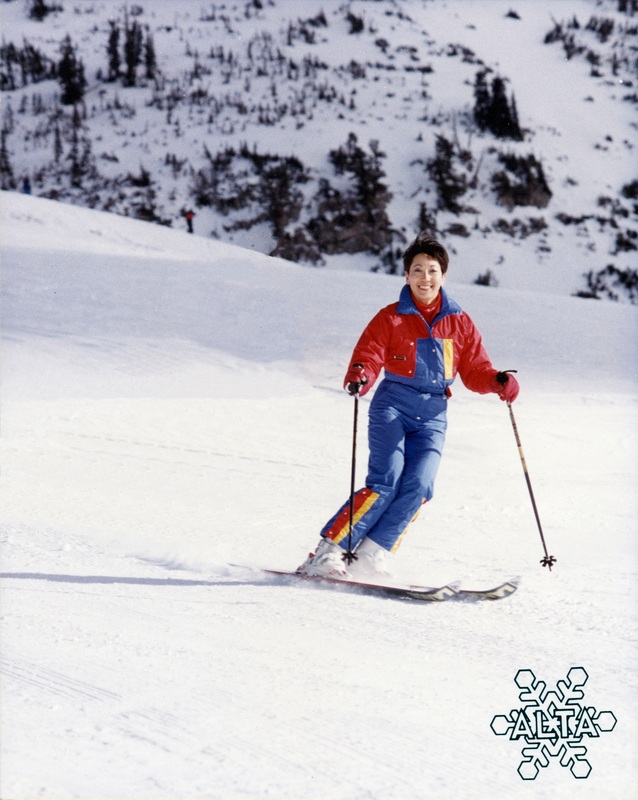 A native of Pocatello, Idaho, her journey through numerous winter sport domains includes being a Junior and Senior B racer, ski instructor, ski coach, certified referee, and Executive Director of the Intermountain Division-USSA in 1973-1974. 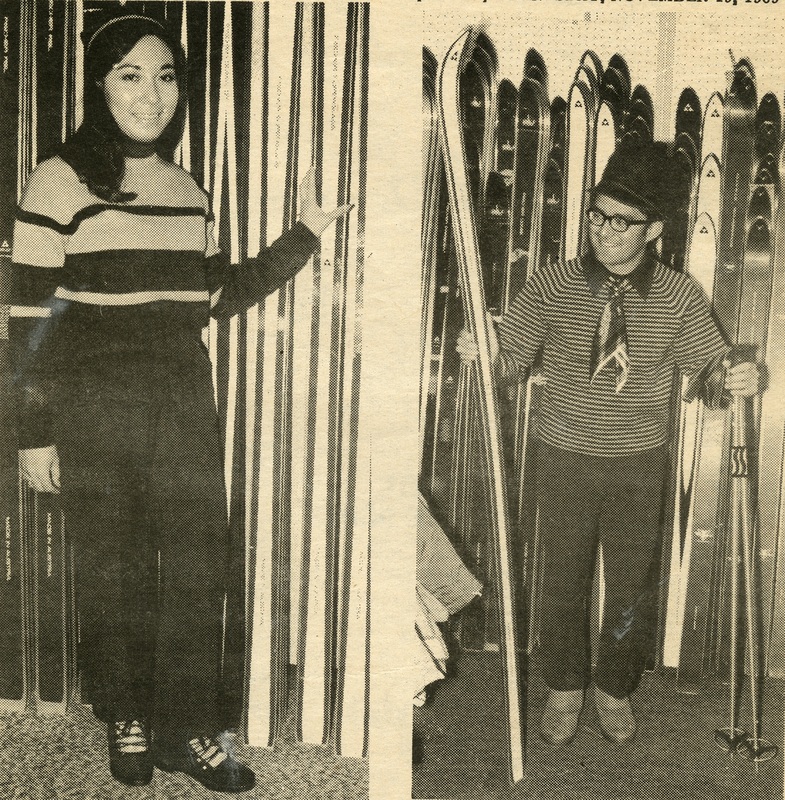 Her voluminous volunteer resume includes being a charter member of the Alf Engen Ski Museum Foundation Board and of the University of Utah J. Willard Marriott Library’s Ski Archives Advisory Board, where she has served as chair of its annual Ski Affair since 2000. 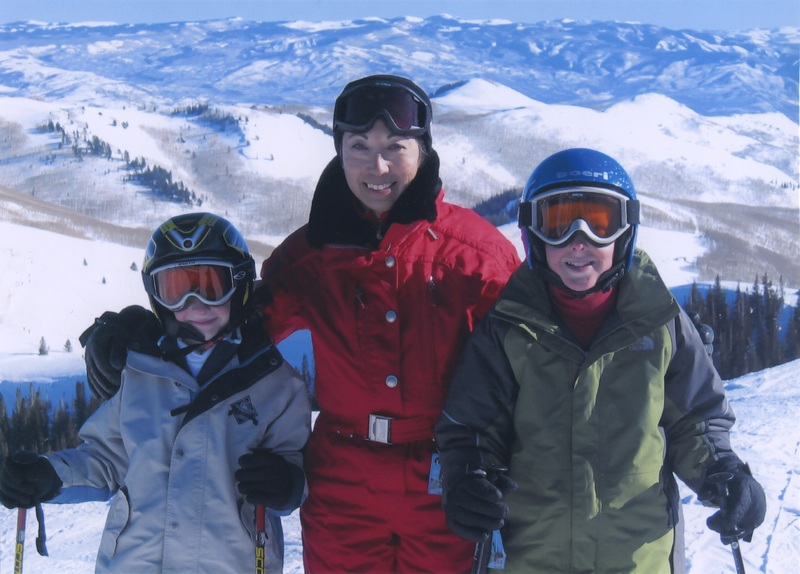 Yamada’s down-to-business work ethos expands well beyond winter sports. 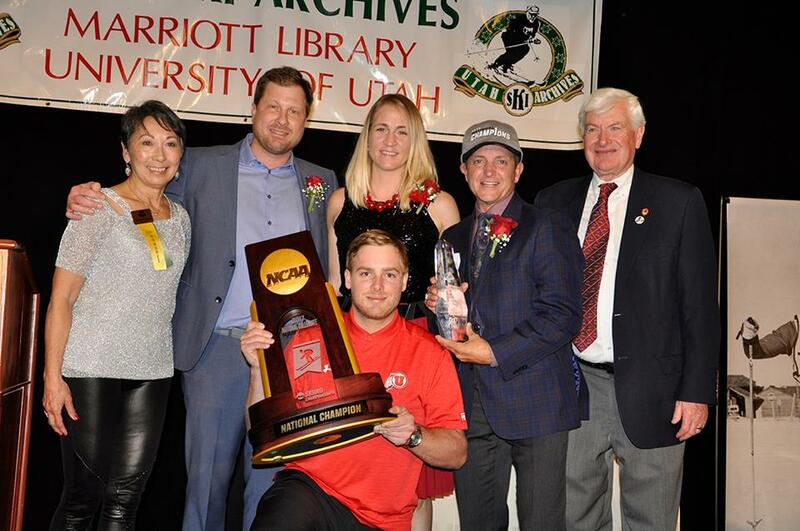 The University of Utah Athletic Department, the Adopt a Native Elder Program for the Navajo Nation, the Park City Institute and other organizations are among the beneficiaries of her tireless offerings. 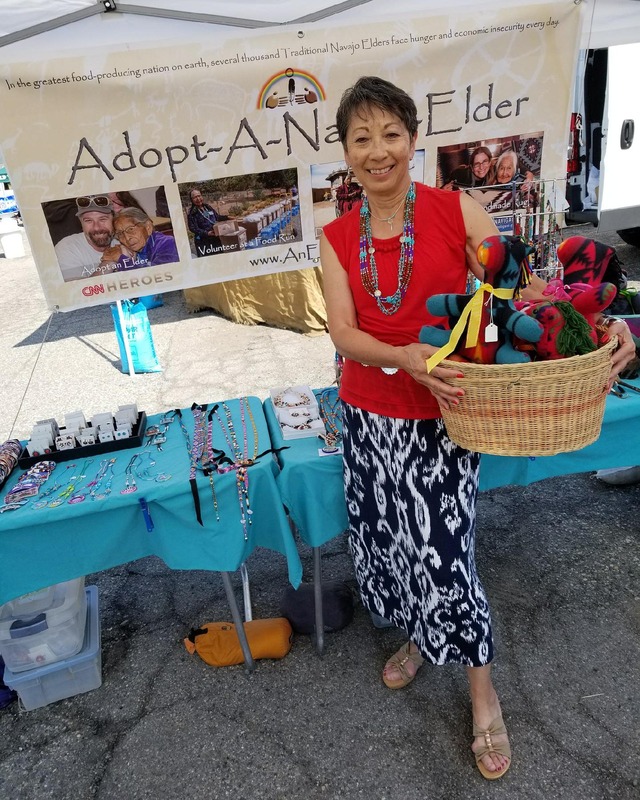 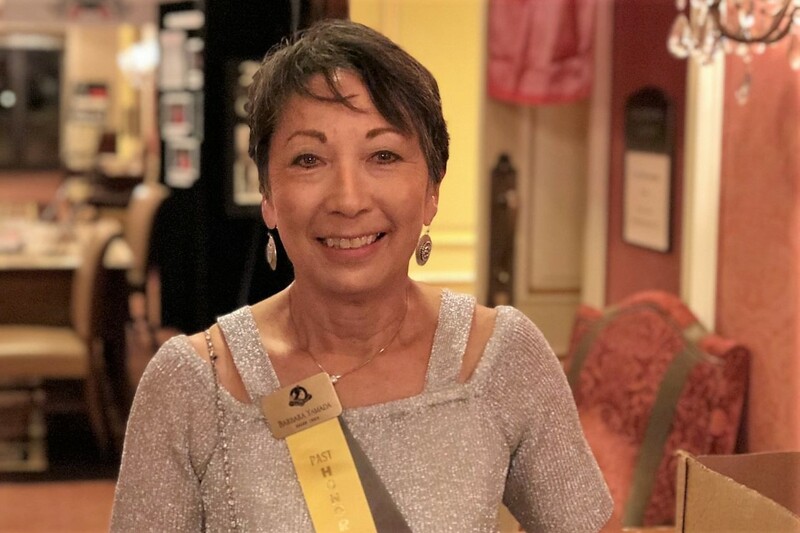 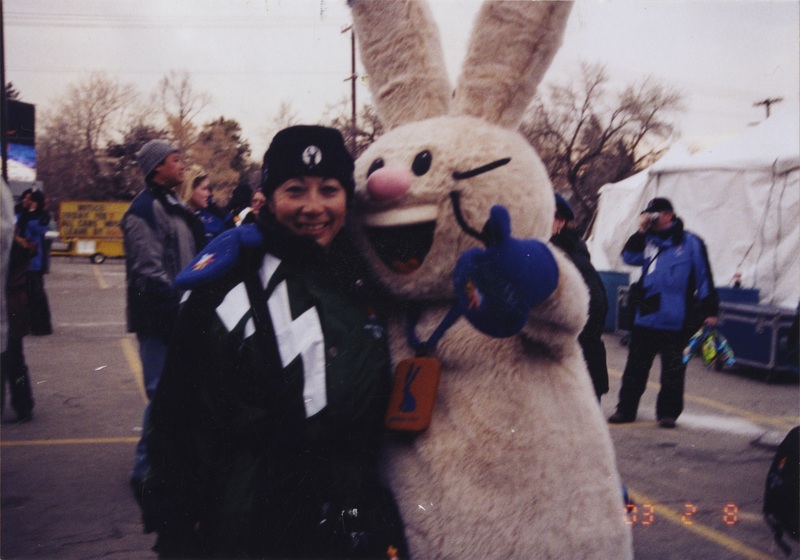 Barbara Yamada has worked behind the scenes for decades helping showcase the best of the intermountain region’s athletes and events. 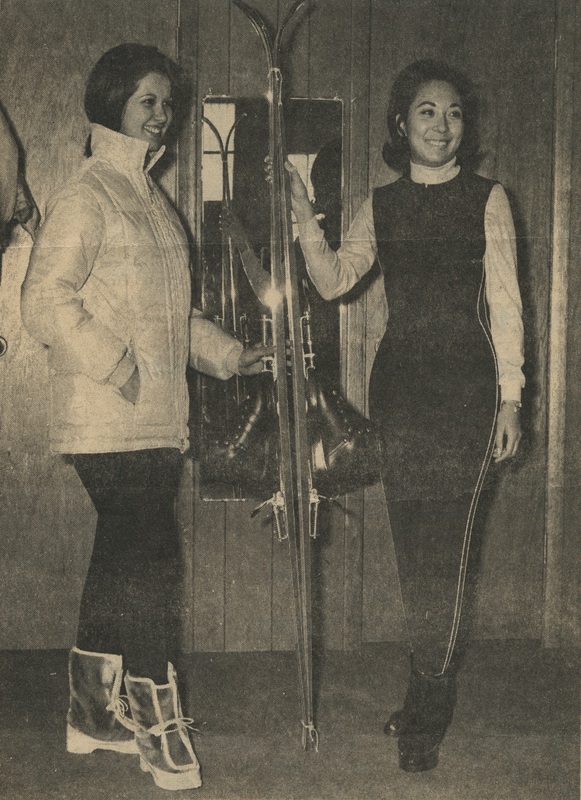 Now it’s her turn in the spotlight.